You’ve probably heard of a blood bank, but what about a breast milk bank, a relatively new concept about to come to Israel? 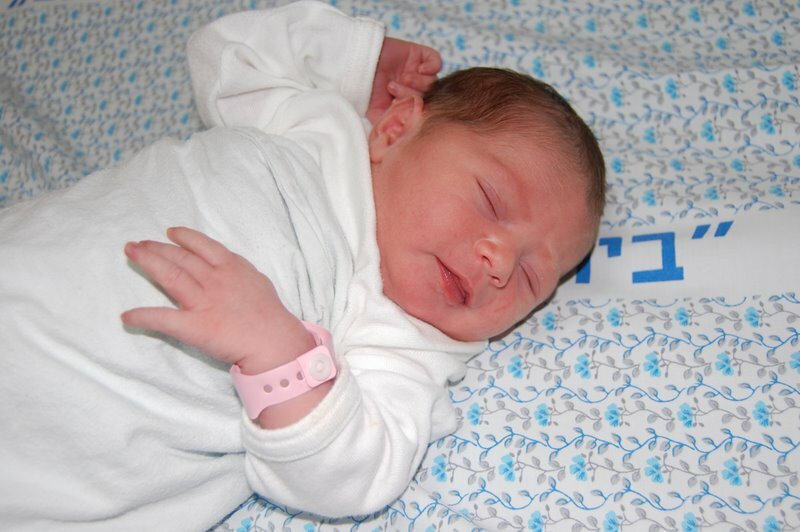 Mimicking similar set-ups around the world, Magen David Adom’s National Blood Bank said this week that it would soon open a breast milk bank to allow nursing mothers to donate surplus milk for babies who do not have access to it. The bank will collect two types of milk, the first being from mothers who gave birth from the 34th week until six weeks after birth, which can be used for premature babies, and the second being milk from mothers who gave birth at full term. Women will receive a health-check before donating. The milk will then be transferred to the milk bank where it will undergo additional tests and analysis, before being pasteurised and frozen for storage. Scientists now know that breast milk confers many biological advantages over artificial formulas. In particular it transfers antibodies that help protect the baby from disease and help build the immune system – critical for premature babies.